"The Tanzanian government plans to kick 40,000 Maasai people off their ancestral land to make way for a luxury big game hunting reserve. A section of the famous Serengeti plains, which teems with lions, leopards, elephants, wildebeest, zebra and buffalo, is to be sold to a Dubai-based company, the Ortelo Business Corporation, for a commercial hunting ground. 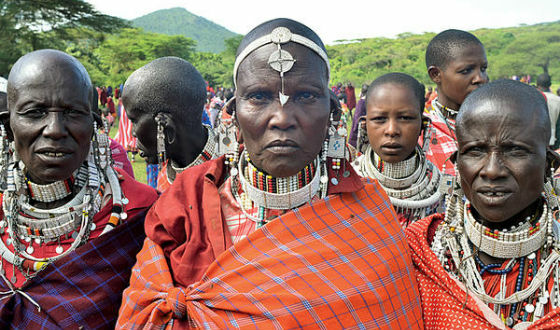 The Tanzanian government has been forced to back down once before -- last year, after massive local and international opposition to the plan, Tanzania's president promised the Maasai they could stay on their lands. Now the government has made a sudden u-turn, and told them the deal is back on and they must leave their ancestral territory by the end of this year." Page created in 3.586 seconds with 60 queries.